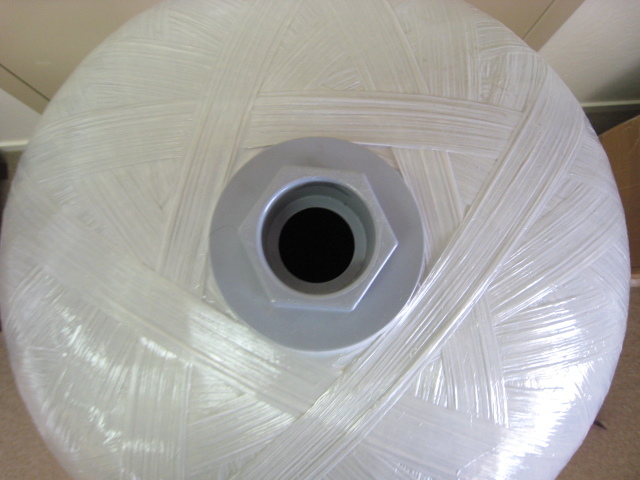 Pictured: The top of a WellMate contact tank. Contact tanks are used to ensure proper contact time between water and a disinfectant. Disinfection of your water is crucial to ensuring that your water is safe to drink and free of harmful bacteria and other organisms. The primary methods of disinfection chlorination, hydrogen peroxide injection, ozone, and UV light. All of these methods, however, require sufficient contact time between the water and the disinfectant. Since different contaminants require different CT values for complete disinfection, it’s important that you find the right amounts of disinfectant and contact time needed to adequately disinfect your water. Note that higher concentrations of disinfectants are required when contact time is shorter; for this reason, longer contact times are preferable. Now that you know how to calculate your CT value, consult the charts below to find out precisely what value you’ll need to disinfect your water based on its condition and its contaminants. Note that a 3 log removal means 99.9% removal rate, while a 4-log removal will remove 99.99% of viruses/bacteria. Now you’re ready to start disinfecting. Later this week we’ll discuss the various disinfection methods and treatment systems available to homeowners. 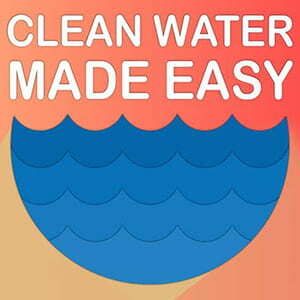 Until then, you can e-mail us at support@cleanwaterstore.com with any questions. Thanks for reading!